We are due in October and knowing what we are in for the second time around I have outfits for my husband, toddler and I! 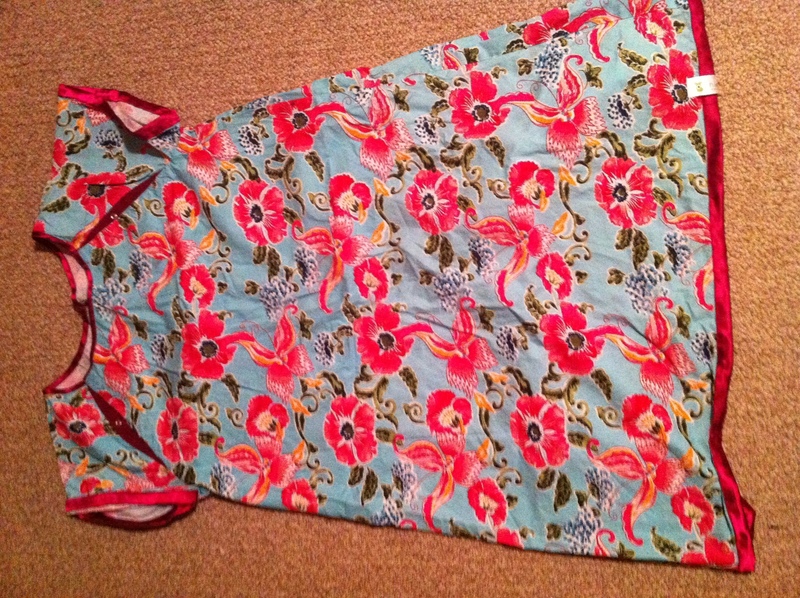 This is the gown I wore last time after delivery and will again this time. 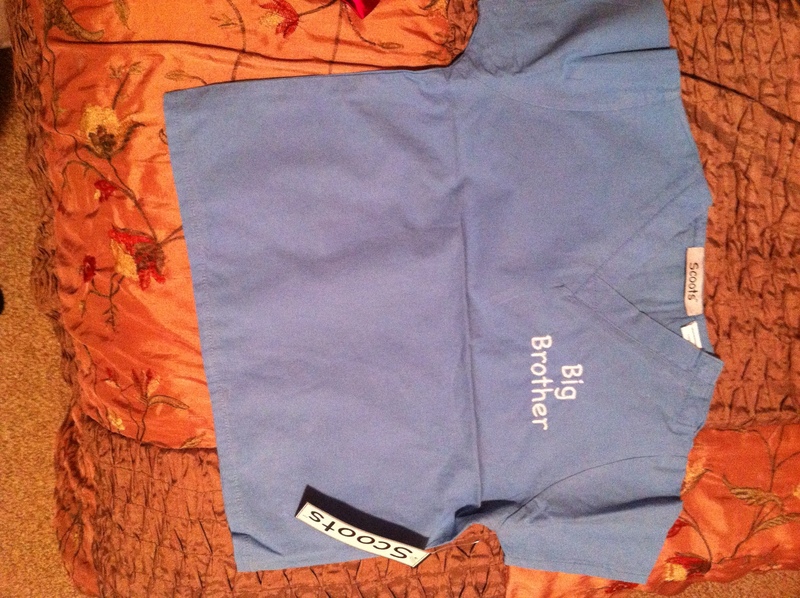 I got my husband a pair of I’m the daddy scrubs that are so cute! 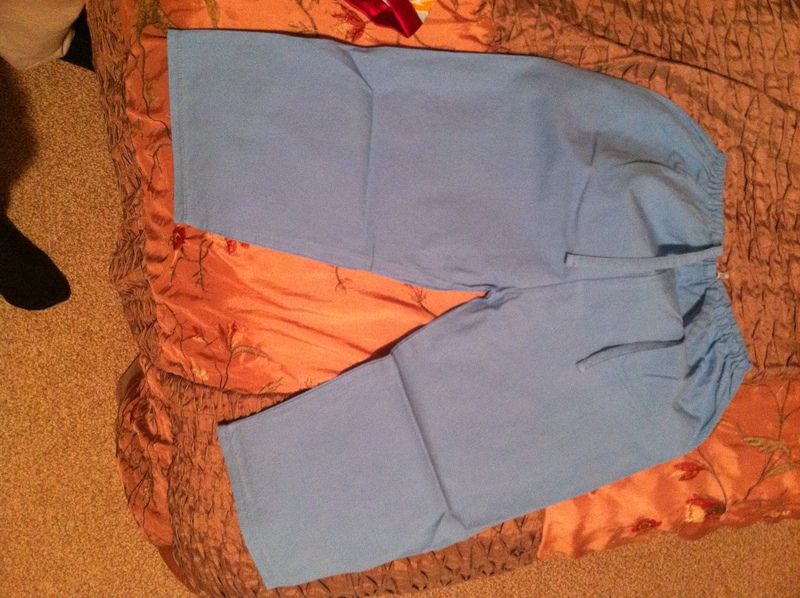 They can be found online on amazon or directly from their website http://www.daddyscrubs.com they also have other merchandise to chose from that make great personalized gifts! 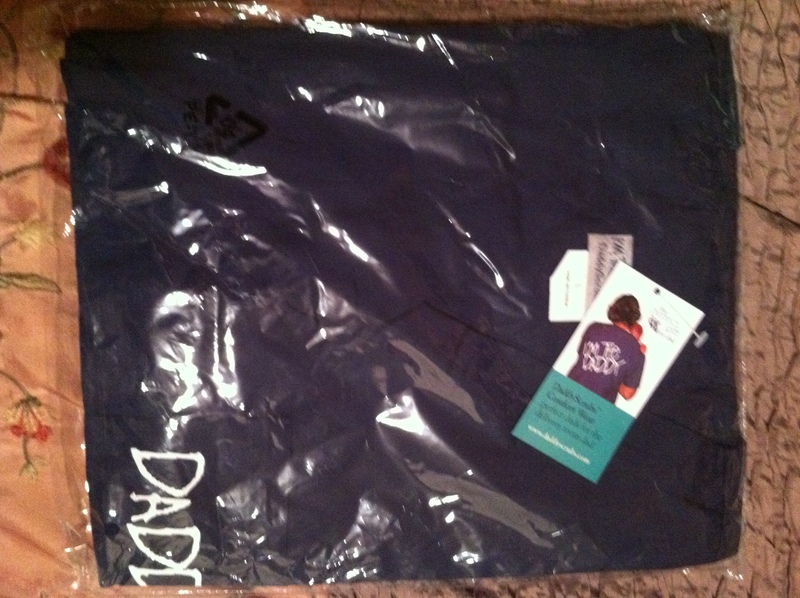 I love personalized gifts and it helps daddy and toddler feel more involved.